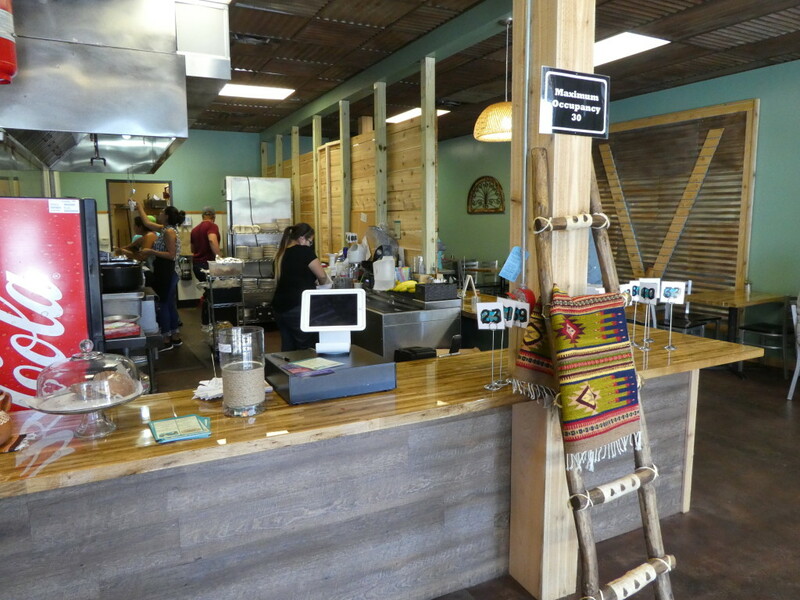 Veracruz All Natural opened it’s doors last week in Round Rock and we couldn’t wait to try it. 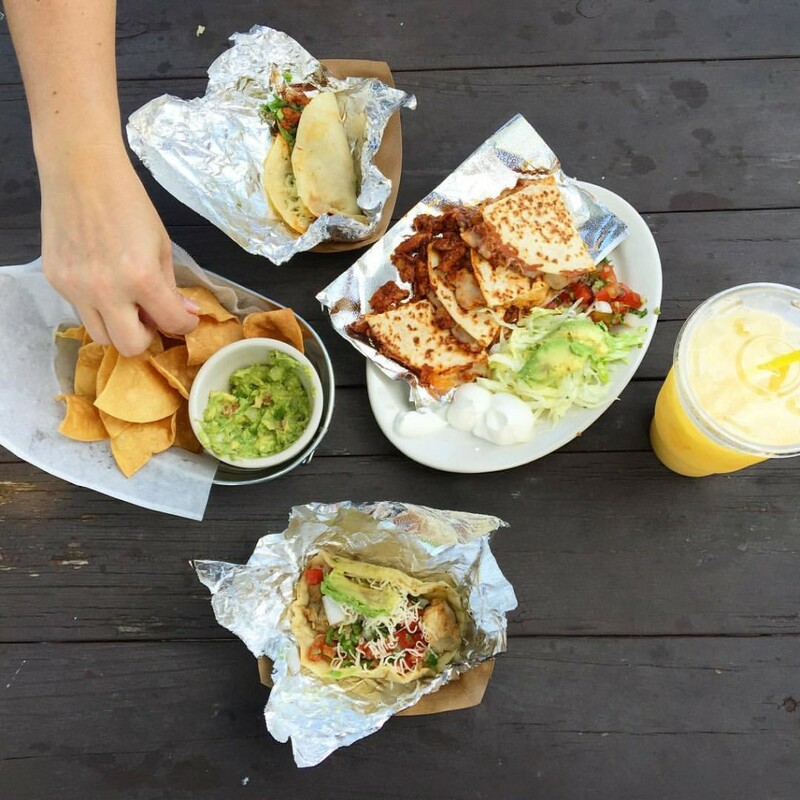 Veracruz All Natural has been a well-know food truck for a few years now and we were thrilled to hear that their first brick & mortar was coming to us! Veracruz All Natural is located in the La Frontera shopping center, along the northwest side, near the Chase bank. 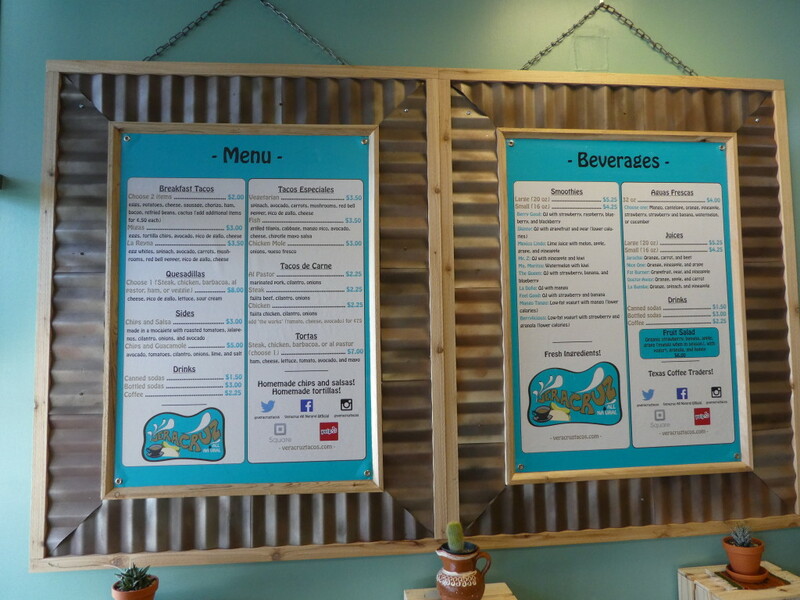 Known for it’s fresh ingredients, homemade tortillas and spicy salsas, Round Rockers were eager to welcome them here. 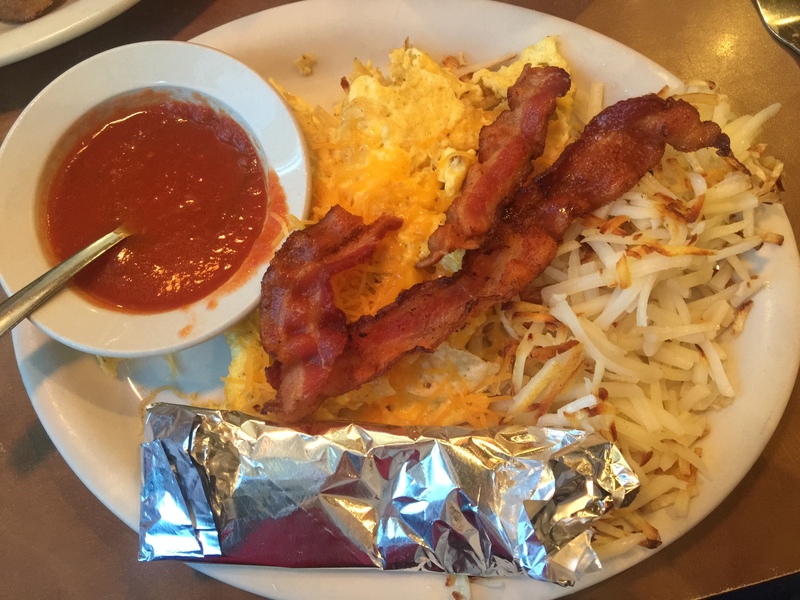 The menu has breakfast items – migas & tacos and lunch & dinner – quesadillas, tacos, & tortas. They also offer smoothies, juices, and aguas frescas. We visited for lunch and fell in love. No, seriously. I want to marry this taco. 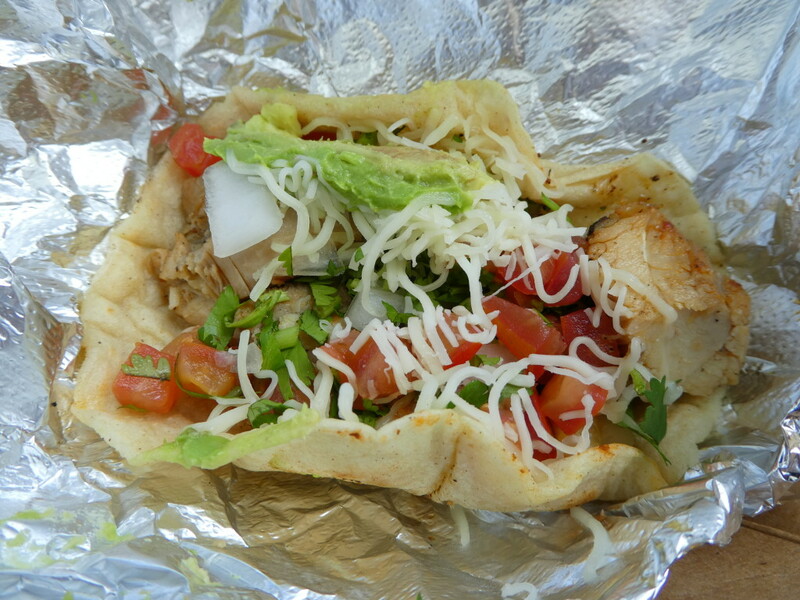 Let’s start with the corn tortilla that is so fresh, it practically melts in your mouth. Then there is the juicy & full-of-flavor chicken – oh yum. 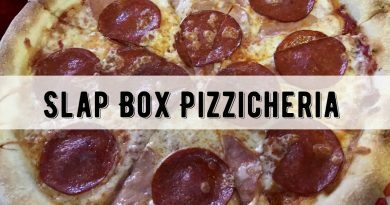 Top it off with tomatoes, onions, and a slice of avocado. And then there is the cilantro – some people aren’t a fan – but I think it makes the taco complete. Honestly, y’all, I felt like I was in Mexico eating a taco off the street (yes, I’ve done that and LOVED them!). 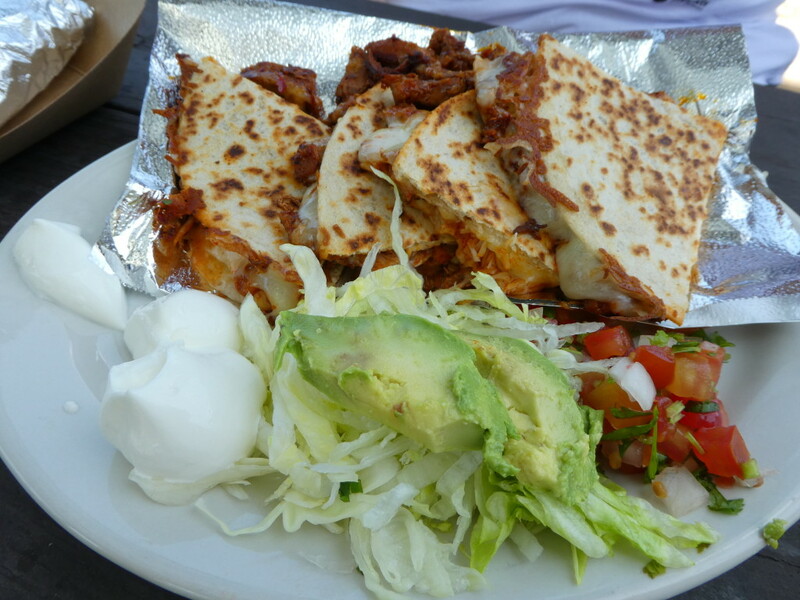 We also shared a quesadilla al pastor – which was so delicious – full of tender pork and cheese. Almost more than we could finish – almost. And of course, we tried their chips and homemade guacamole. 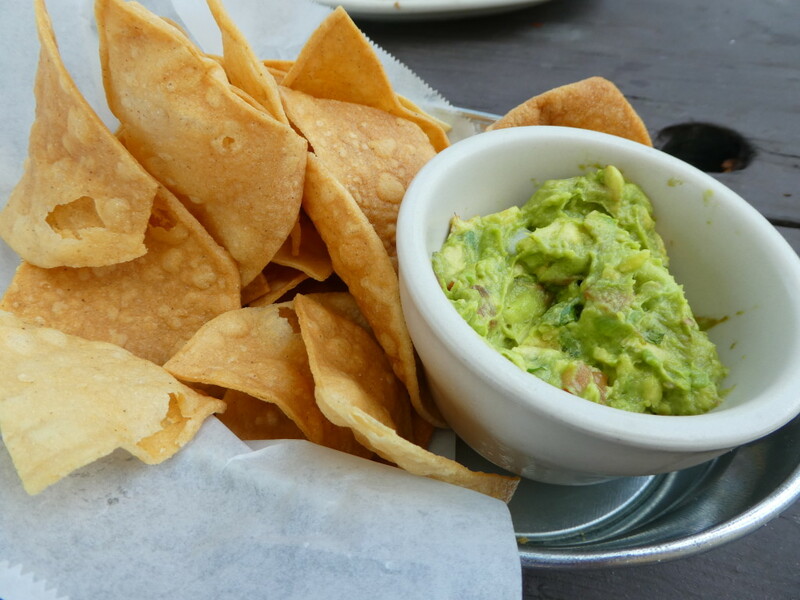 The chips and thick and crispy and the guac is fresh and delicious. I contemplated telling y’all how good these tacos were. 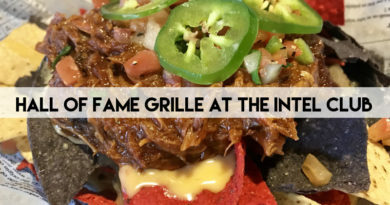 I don’t want to have to wait in a long line around the building for this amazing taco the next time I go. However, my conscience to brag on Round Rock got the better of me. I want to see this restaurant to flourish, although quite frankly, it’s so good, it doesn’t need me bragging on them.